Does not include shoes. This is an officially licensed © DC Comics costume. Thank you for the lovely costume, my daughter loved it. The quality was spot on and the design was great. 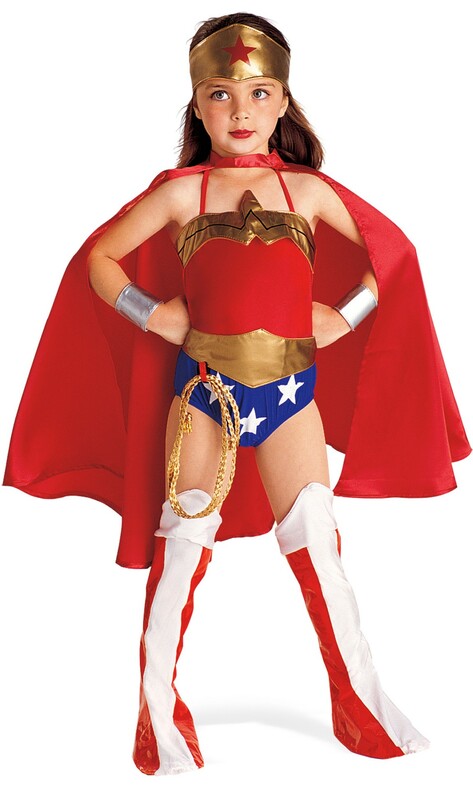 Costume fits and looks great, she's had it on every day since we needed it for a Super Hero Party.